The main goal of a platform is open rate maximization. Its artificial intelligence system increases open rates by over 60%. An AI system works by watching a user's behavior like the time of email opening, user communication preference, time zone and content. After gathering this information, the AI predicts the best time and the best channel to contact the subscriber. 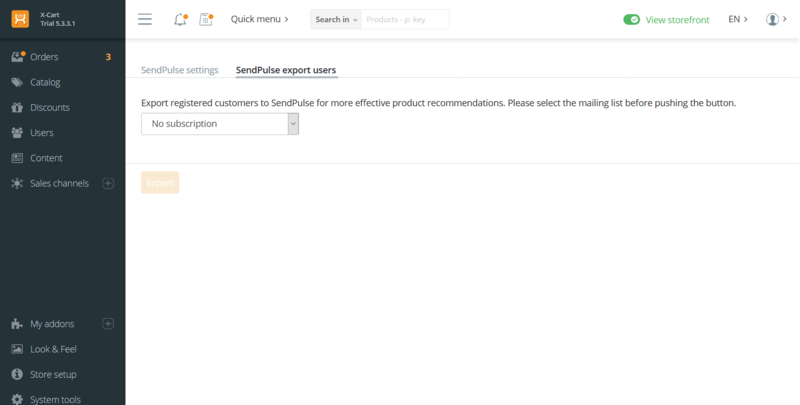 What other features can you find in SendPulse? Email, SMS, and web push notifications. You can send not only emails but also SMS and web push notifications. Automated sending. Send a series of emails automatically. You can set up a series of emails based on triggers or actions the person has made; for example, clicking a link in your email or making a purchase. Drag-and-drop editor. You can create unique, colorful email templates with drag-and-drop editor that is very easy to use. Subscription form generator. SendPulse's subscription forms are convenient for users and have a sufficient number of fields to collect information for you. Resending to unreads. This feature adds more opens and clicks because your email looks like a new one in the user's inbox by changing subject line and time of sending. API. By using API you can integrate mailings with services you already use. Integration is possible with CMS, CRM systems, and other services. 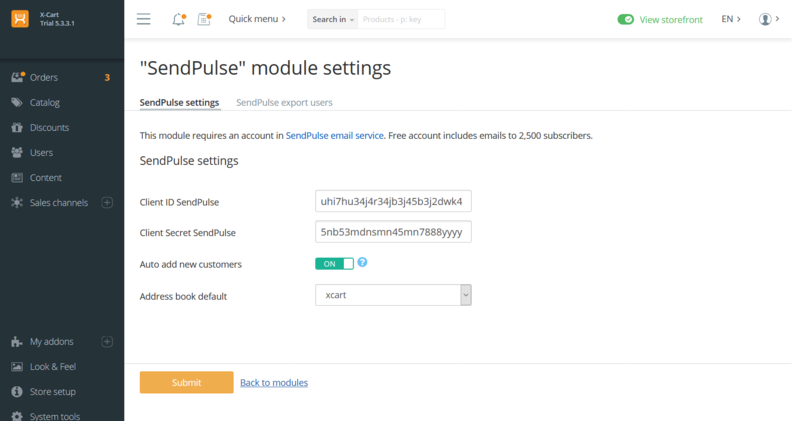 SendPulse lets its users to send up to 15,000 newsletters per month to 2,500 subscribers absolutely for free. Create your free account at sendpulse.com.